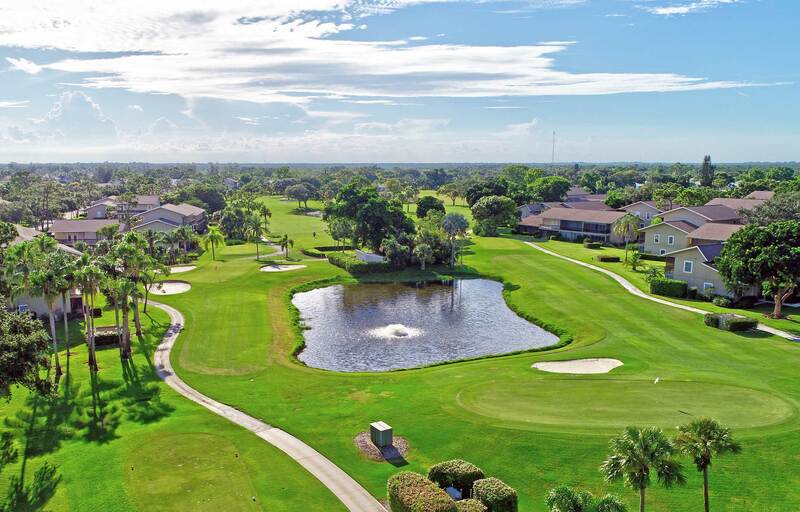 Welcome to Riverbend, a community showcasing the perfect blend of tranquility and pristine beauty, with convenient proximity to South Florida's more cosmopolitan offerings. 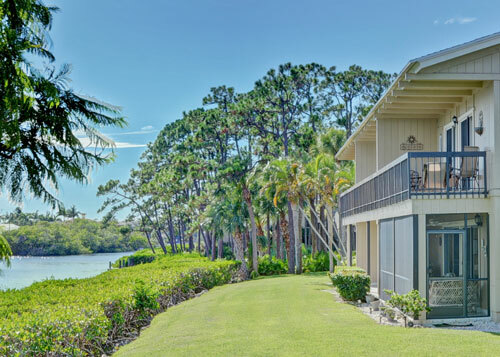 Situated between the scenic Loxahatchee River and Johnathan Dickinson State Park (Florida’s largest state park), Riverbend is part of the charming village of Tequesta. With a variety of restaurants, shops, churches and unspoiled beaches easily accessible in under 10 minutes, Riverbend is the ideal place to soak up Old Florida ambience and savor life’s simple pleasures. A short drive takes you to the greater Palm Beach area, where shopping and cultural opportunities abound. And when you’re ready to do some serious traveling, Palm Beach International Airport is just 30 minutes away. The Riverbend lifestyle is unequaled for the price. 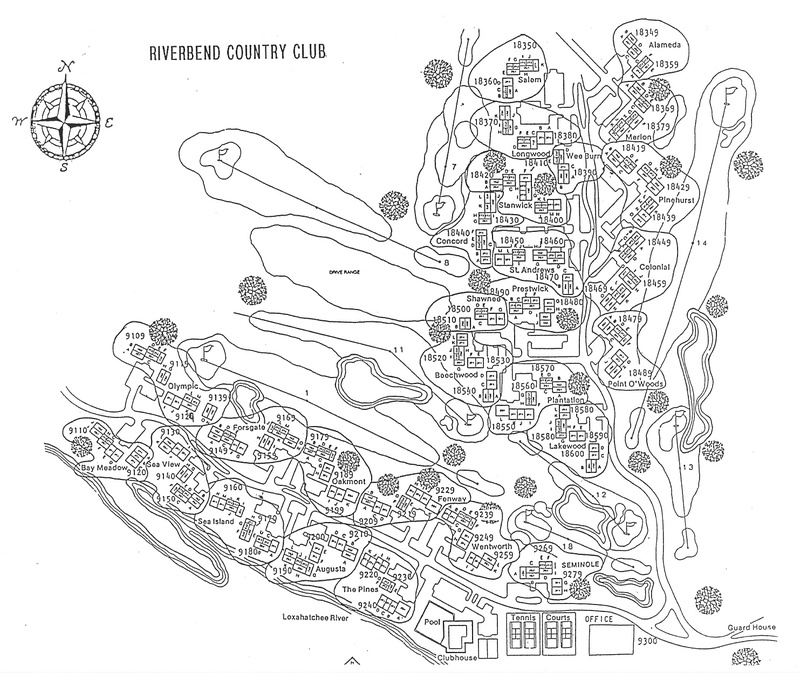 Riverbend may well be one of South Florida’s best-kept secrets!